I stumbled across this list and was very impressed. WOW... in only a few short years so many ways to modify, use, manipulate and make a site like Twitter work for you and your individual needs. Does anyone really need 274 Twitter Apps in their life? Prolly not, but it's great to have that many to choose from! 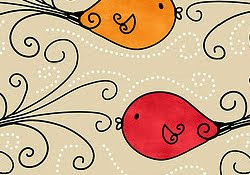 "Twitter applications can be called by different names. They are sometimes called as "twitter tools", "twitter add-ons" and the likes. But whatever the name they are called, they are simply websites which have built-in scripts that complement Twitter." Free Twitter Backgrounds. Includes @problogger's background. plugin that will allow you to update your Twitter status right from your blog's sidebar. Who thought 140 character won't make reviews? Answers "what are you doing?" with pictures. Still hungry for more? View the complete list on Squidoo. And when 140 Characters Just Aren't Enough? 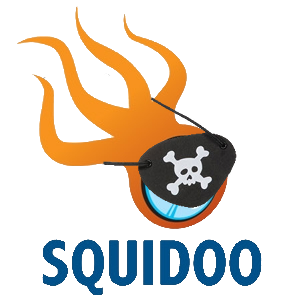 Squidoo is the popular publishing platform and community that makes it easy for you to create "lenses" online. Lenses are pages, kind of like flyers or signposts or overview articles, that gather everything you know about your topic of interest--and snap it all into focus.